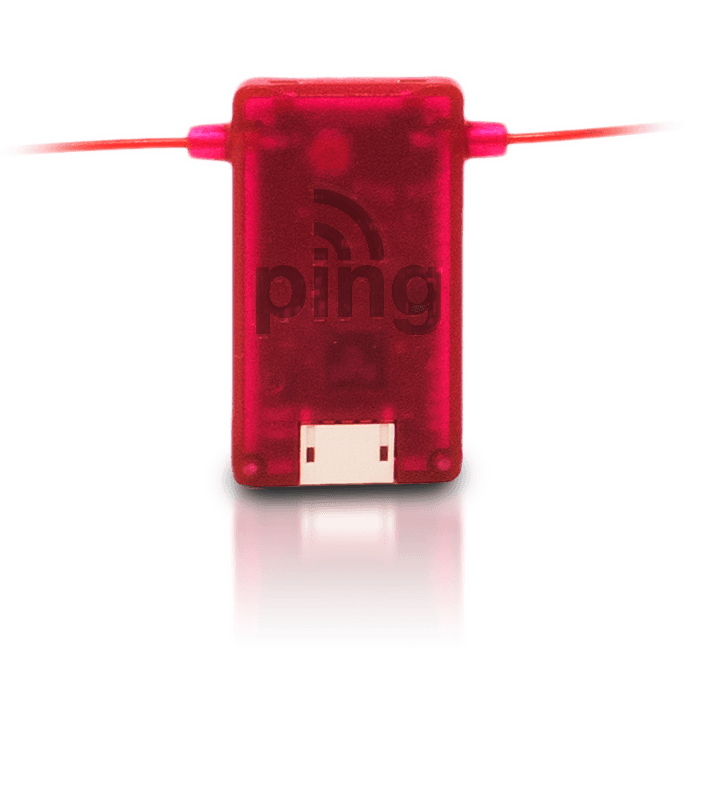 skyBeacon is a revolutionary new way to equip ADS-B for your certified aircraft. 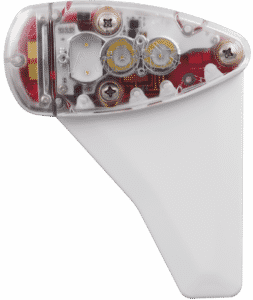 Simply replace your existing navigation light with skyBeacon for 2020 ADS-B compliance. 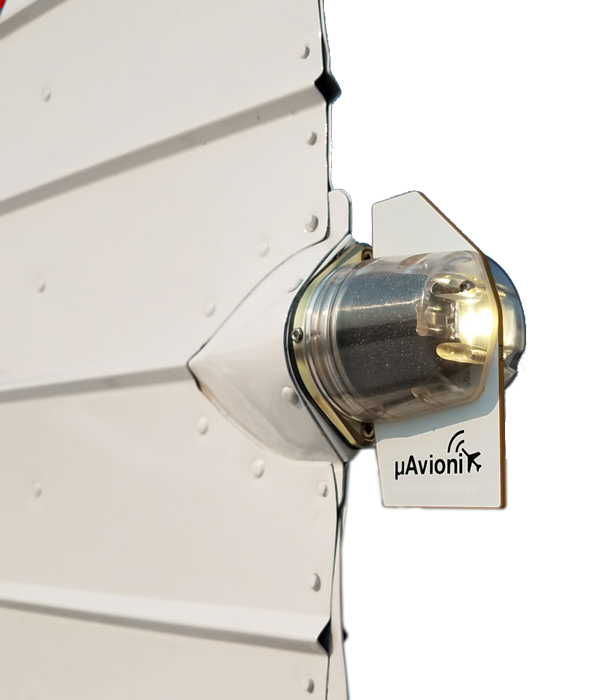 tailBeacon offers bolt-on ADS-B capability to even more aircraft. 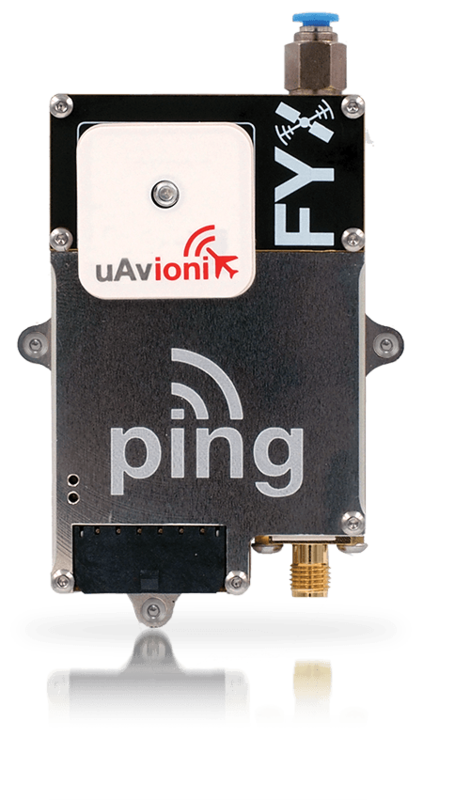 ADS-B compliance is 2 screws and 2 wires away. 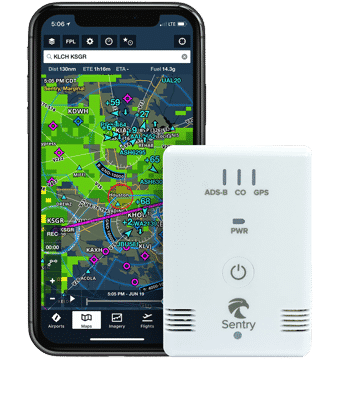 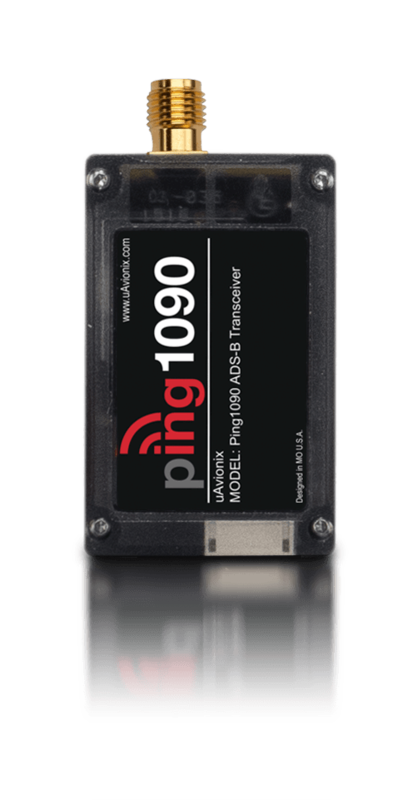 At only $499, Sentry is a compact, powerful, and affordable next-generation ADS-B receiver. 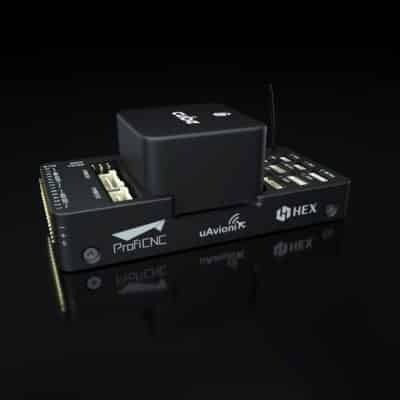 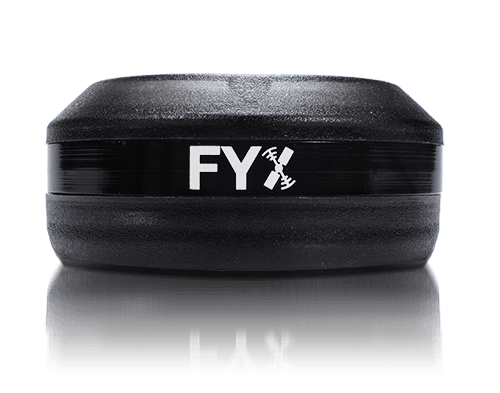 Designed for unmanned aircraft, uAvionix has dramatically reduced the size and cost of critical safety components required to fly safely and legally in the National Airspace System. 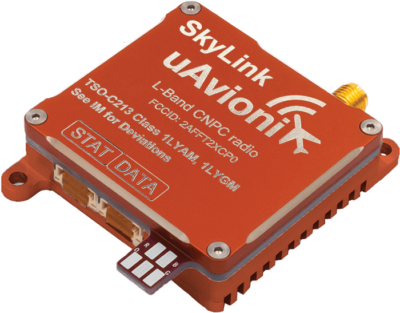 Solutions ranging from 5 to 76 grams allow any sUAS to cooperate with manned aircraft and air traffic control. 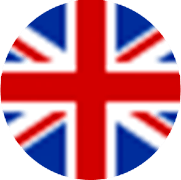 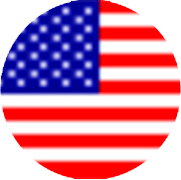 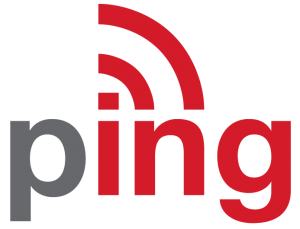 Keep up with the latest news, press releases and blog posts.